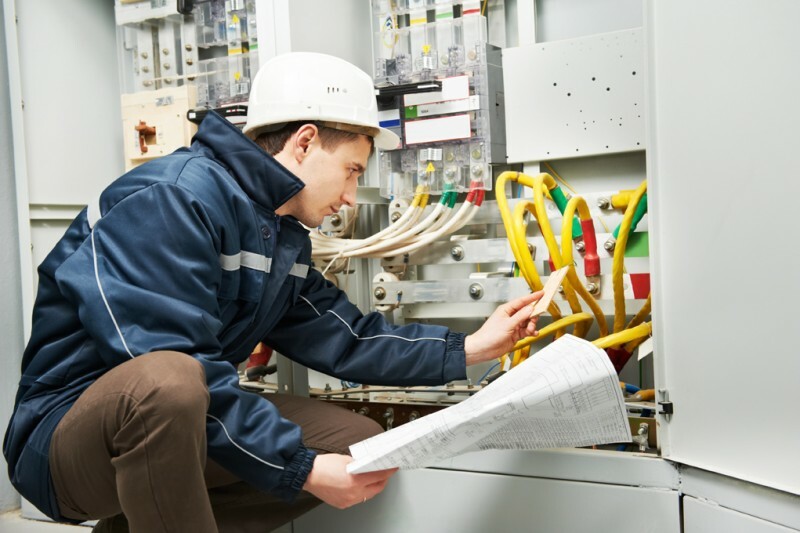 At BN Electricals we are able to carry out complete services in all electrical installations, maintenance and repairs. we work closely with our clients to fit/design electrical systems to suit the needs of your property or business. we offer a high standard and competitive rate on all of our products and services.